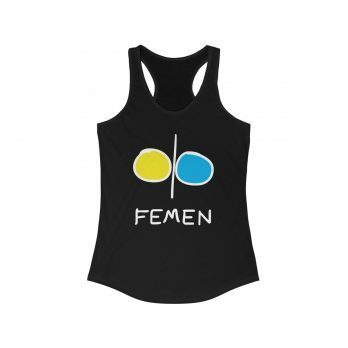 High quality slim fit femen women’s ideal tank-top provides a fashionably casual look. 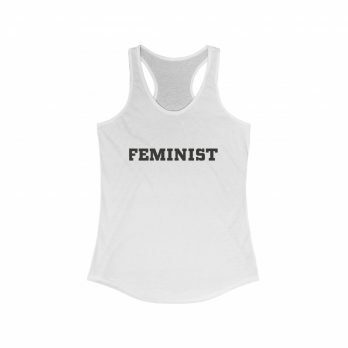 And bystanders won’t be disappointed – the racerback cut looks good on any woman’s shoulders. 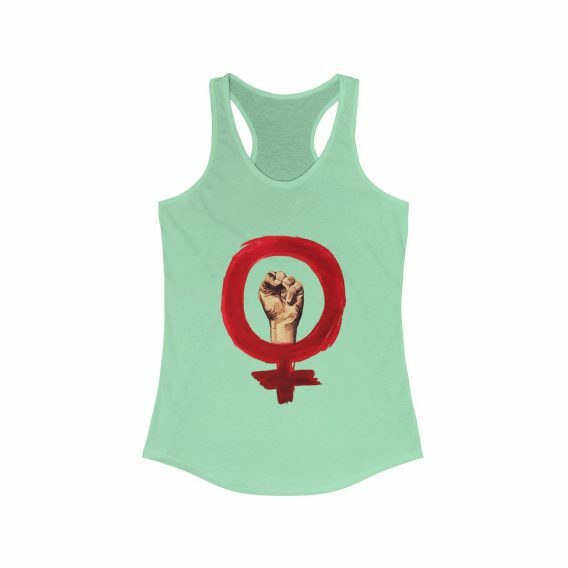 Made by specially spinned cotton fibers that make very strong and smooth fabric. Polyester fibers are extremely strong, resistant to most chemicals, stretching and shrinking. 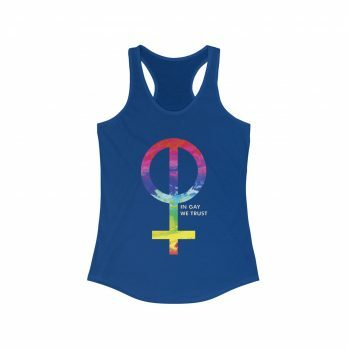 Machine wash: cold (max 30C or 90F); Do not bleach; Tumble dry: low heat; Do not iron. 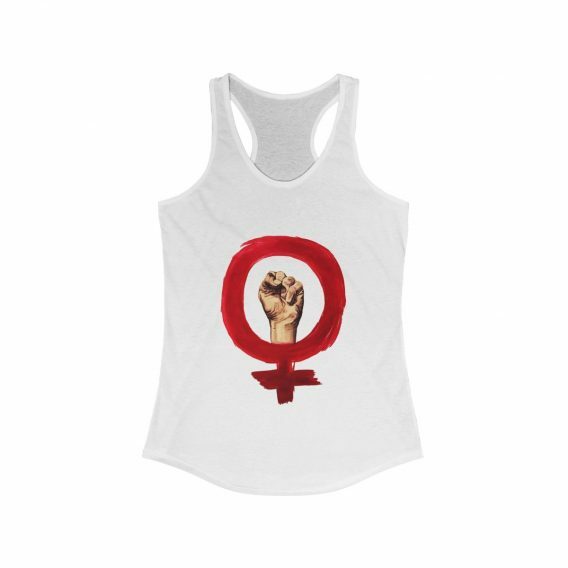 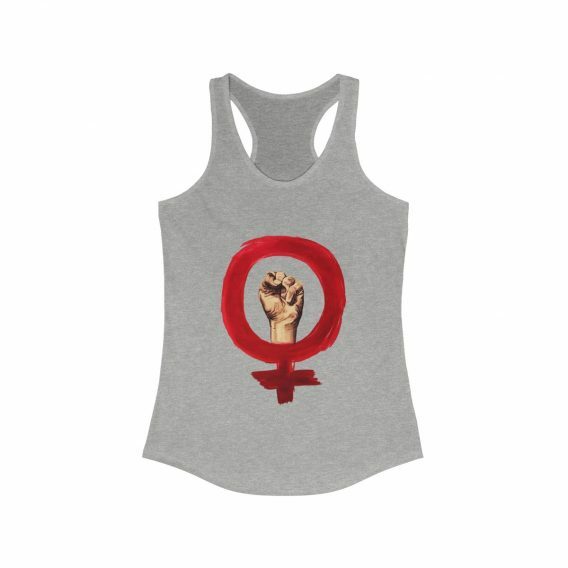 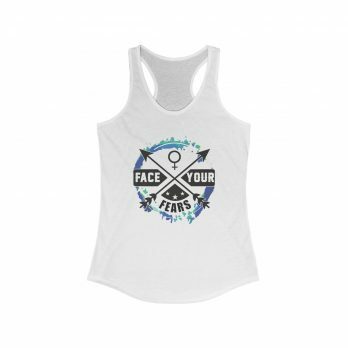 The feminist women’s ideal tank-top is available in a range of sizes and colors, just select your chosen options from the drop-down menus above.